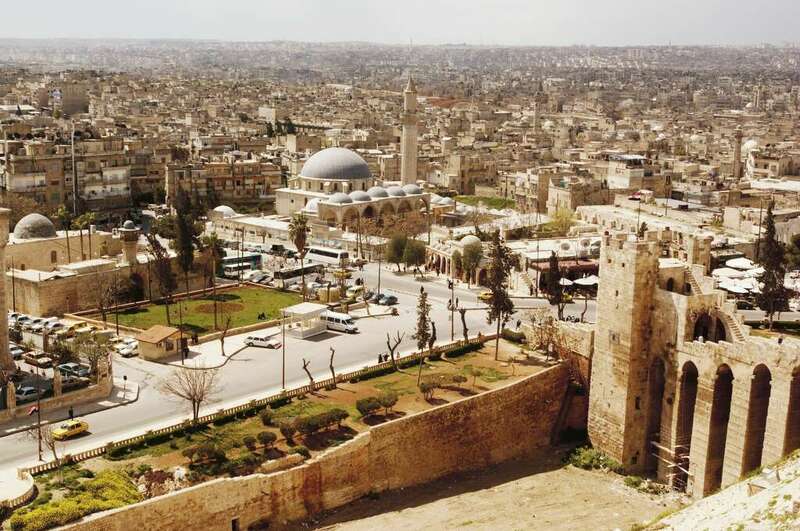 Aleppo is one of the oldest continuously inhabited places on earth; historians claim the site has been lived in for more than 8,000 years. But over the past five years, the ancient city has been turned to rubble due to a bloody civil war. In Aleppo alone, over 5,100 civilians were killed in 2016. In all of Syria over 470,000 civilians have been killed during the five-year span of the conflict – from March 2011 to February 2016, according to the Syrian Center for Policy Research. The United Nations reports United Nations reports there are still 4.9 million people trapped in besieged areas throughout Syria and over 13.5 million people require humanitarian assistance. “As the Syria crisis enters its sixth year, civilians continue to bear the brunt of a conflict marked by unparalleled suffering, destruction and disregard for human life,” the UN writes.